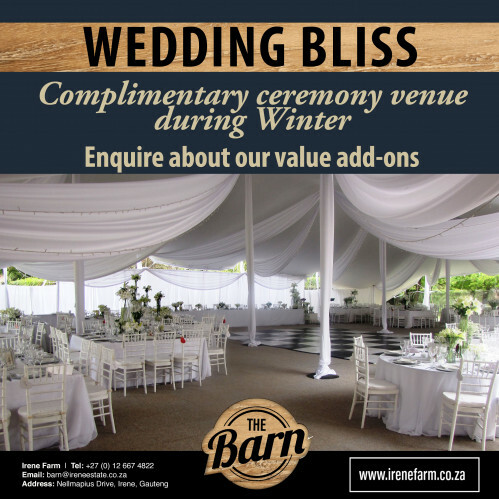 Take advantage of our Winter Wedding Promotion valid June-August 2019. 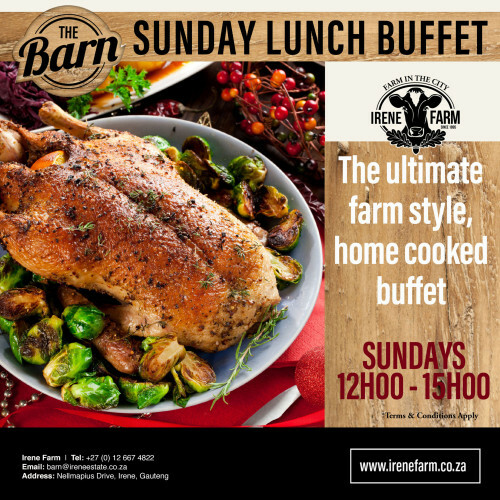 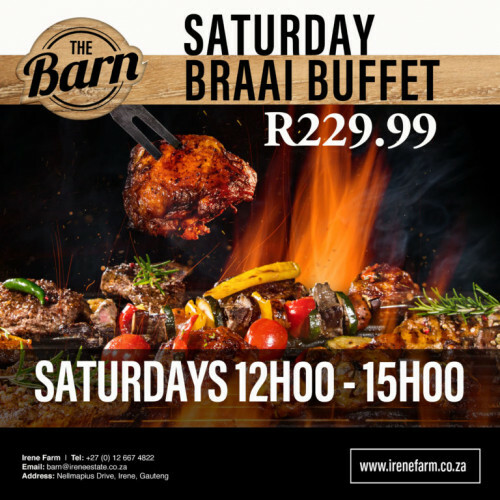 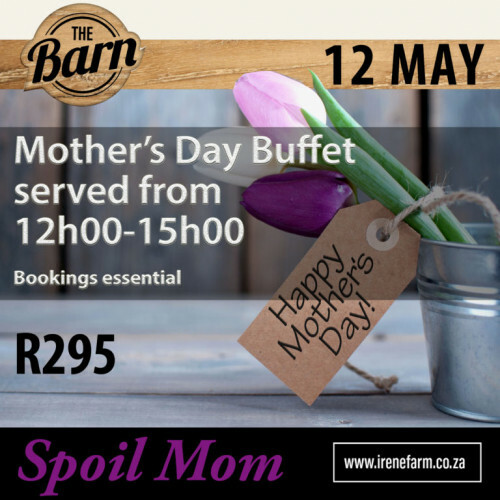 Join us on Sundays for the ultimate farm style home cooked Buffet! 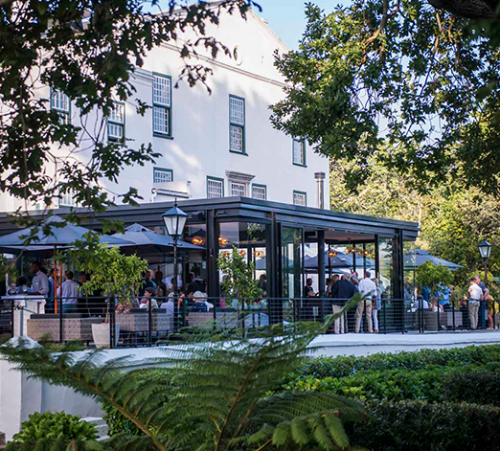 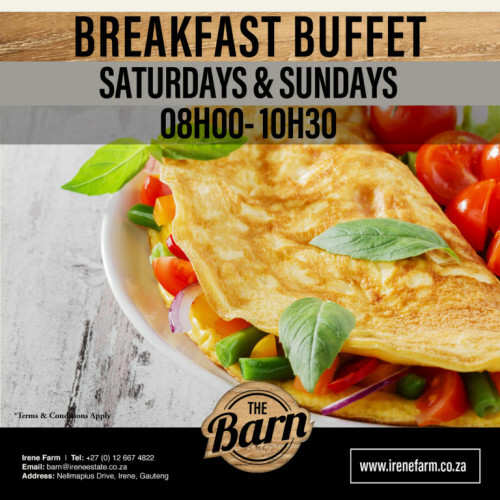 Join us for our Breakfast Buffet every Saturday and Sunday 08-10h30! 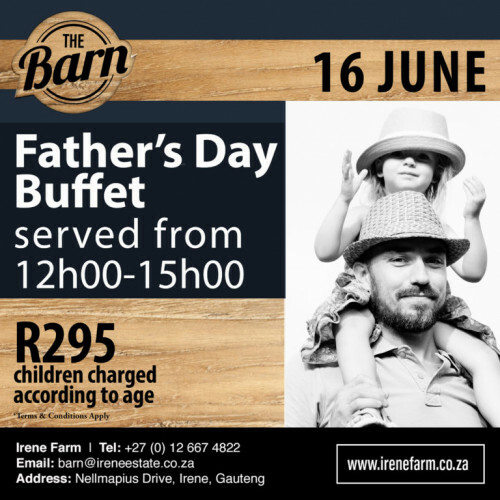 Children charged acording to age.